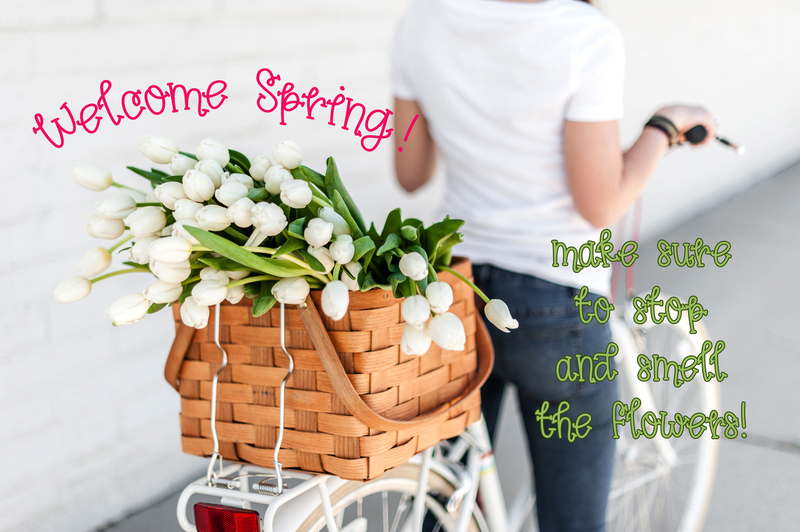 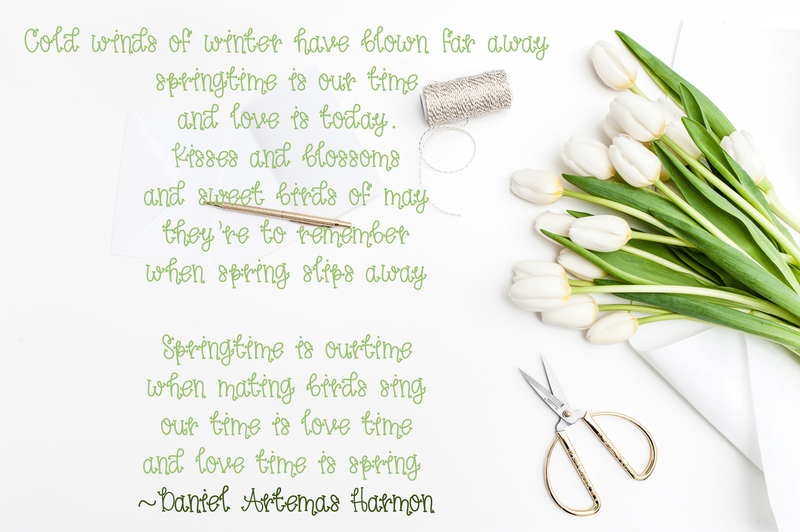 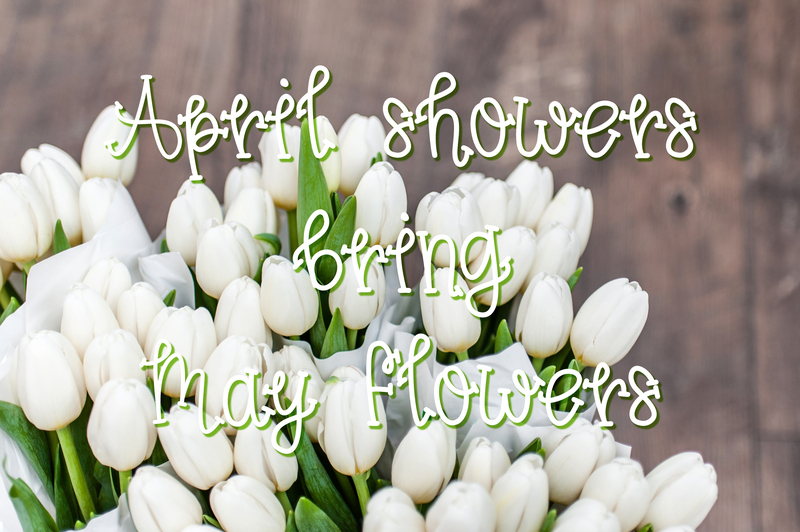 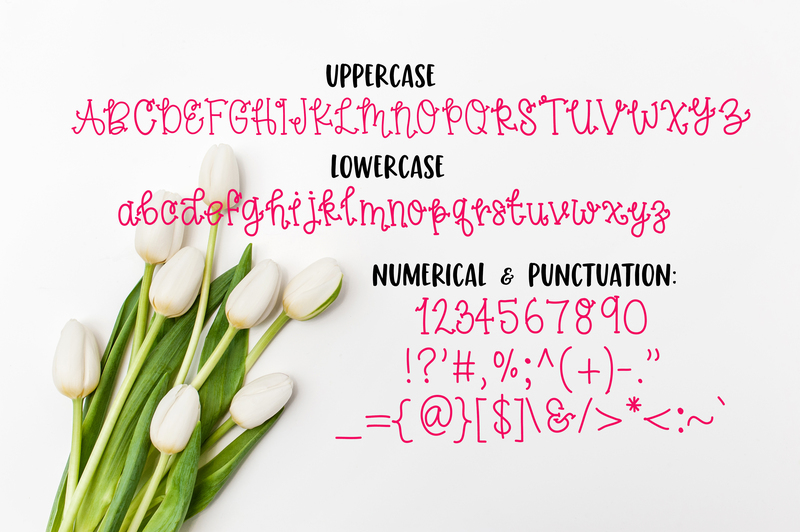 Introducing, Spring Tulips! 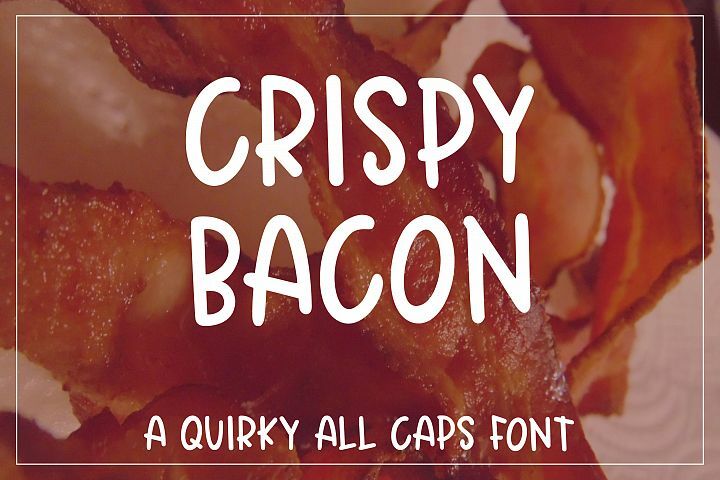 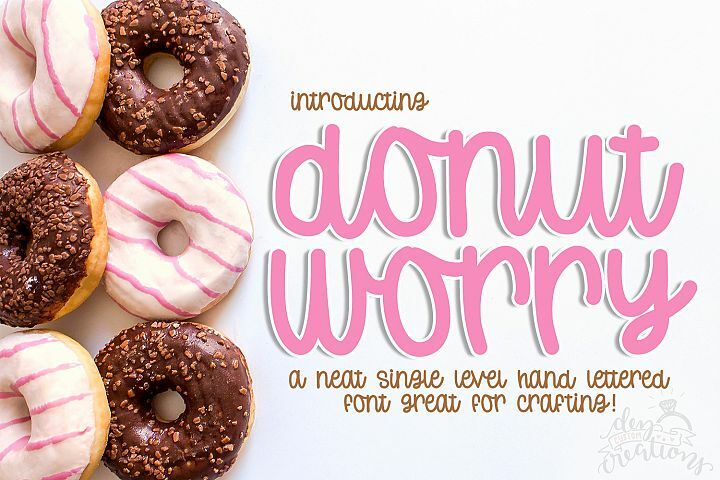 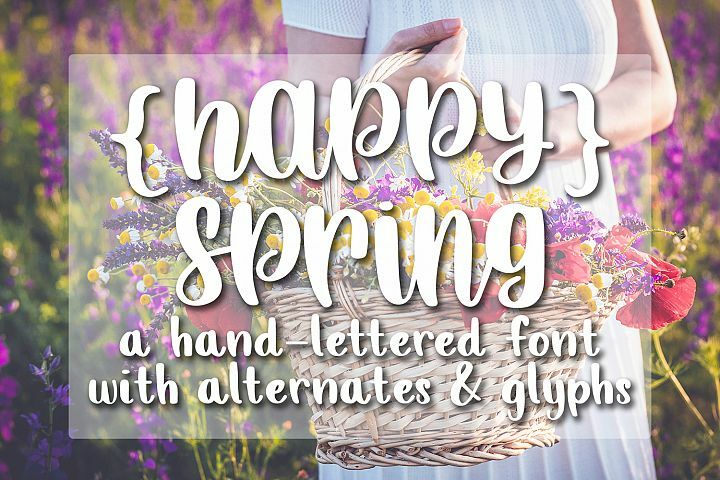 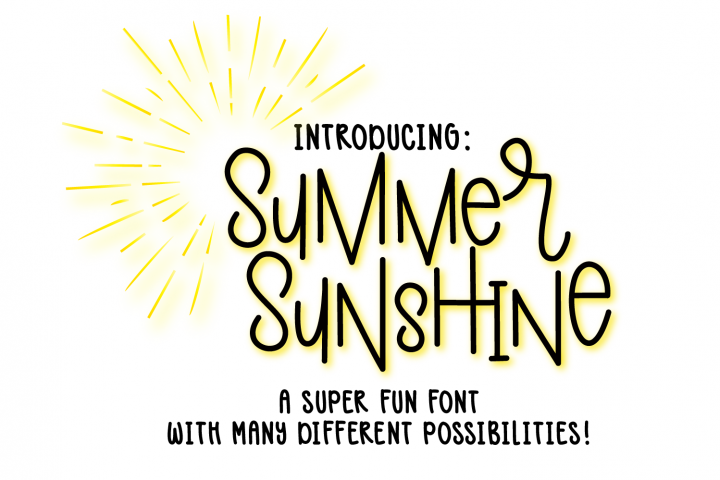 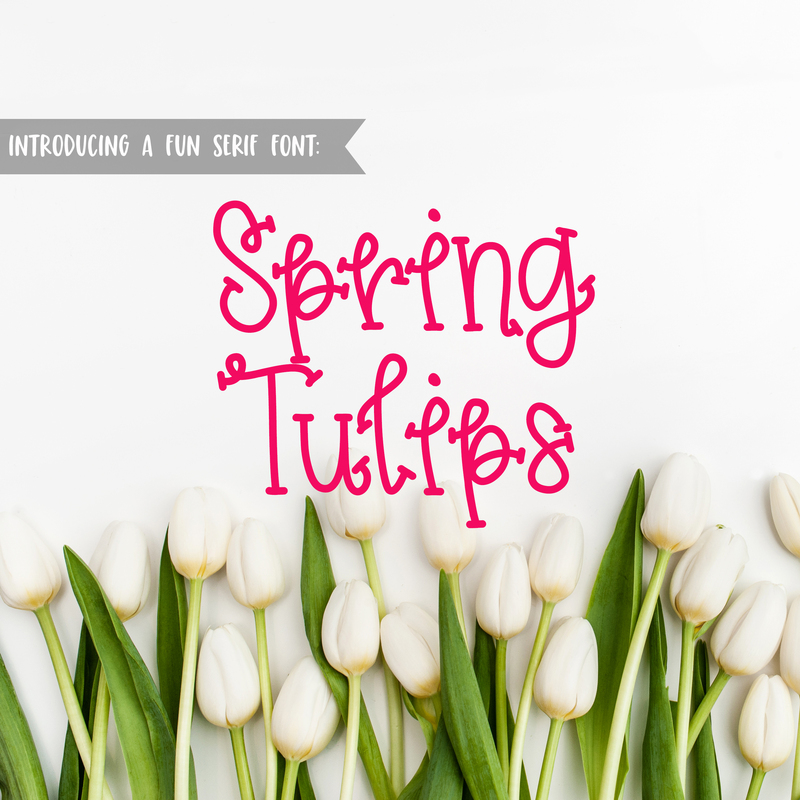 A fun hand lettered serif font that will make any project POP! 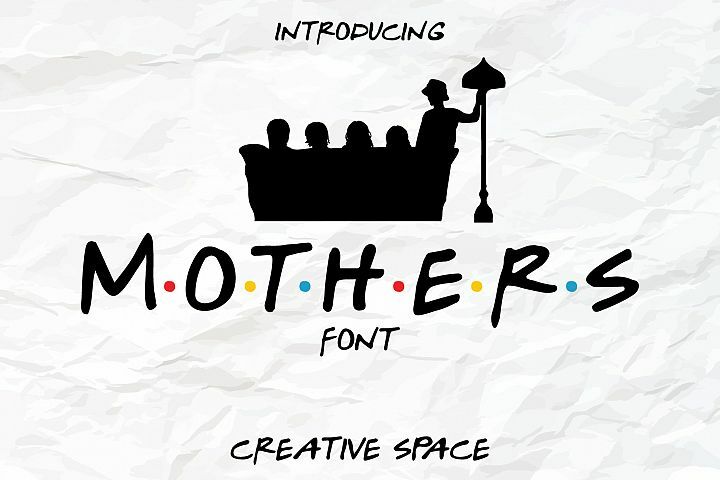 Comes with Uppercase, Lowercase, Numeral & Punctuation. 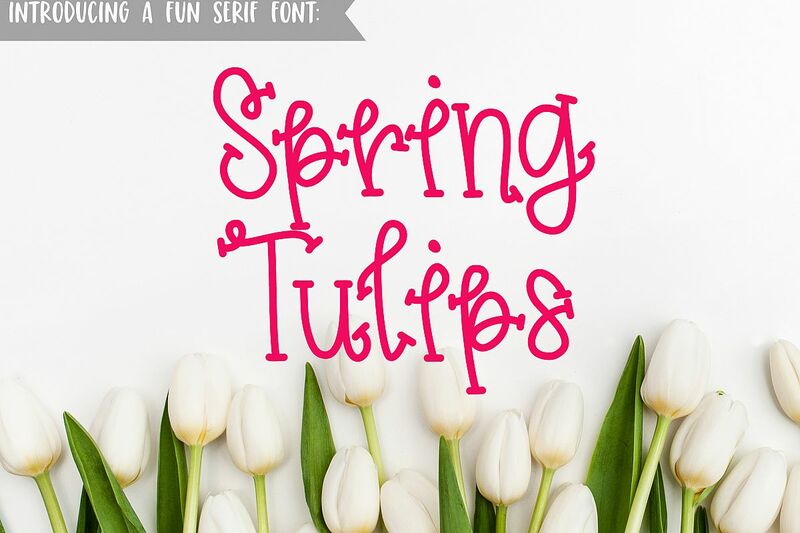 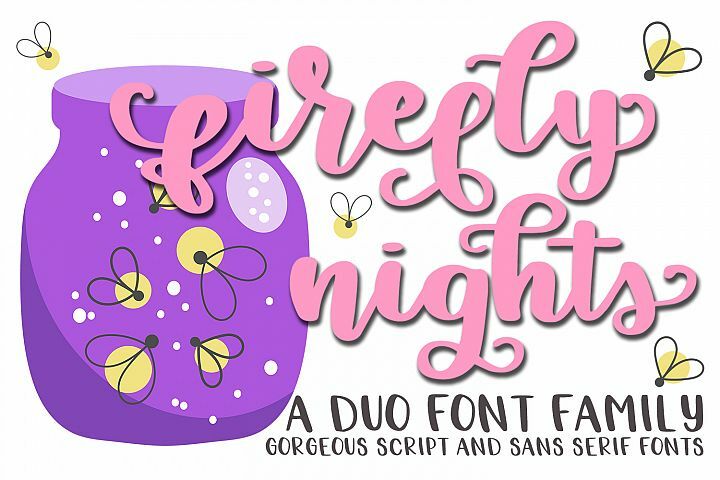 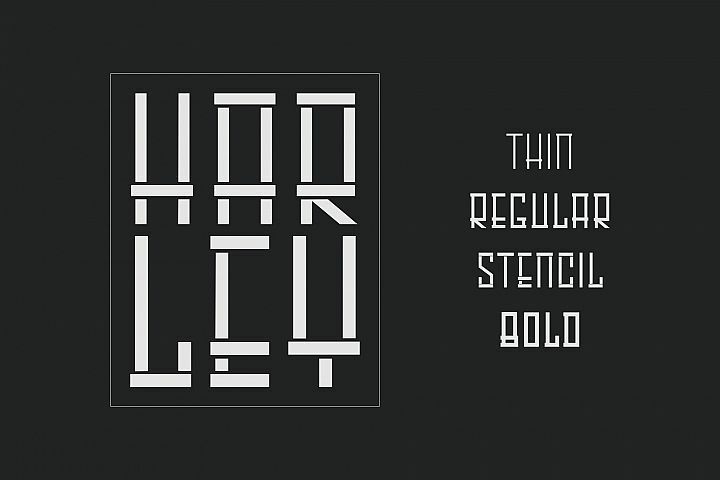 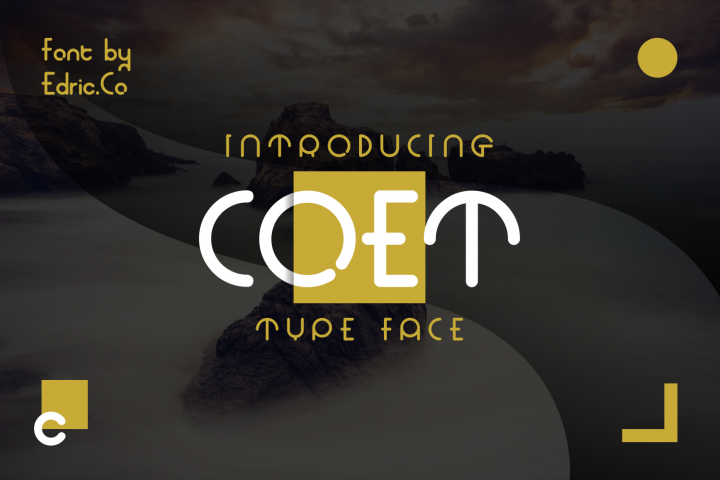 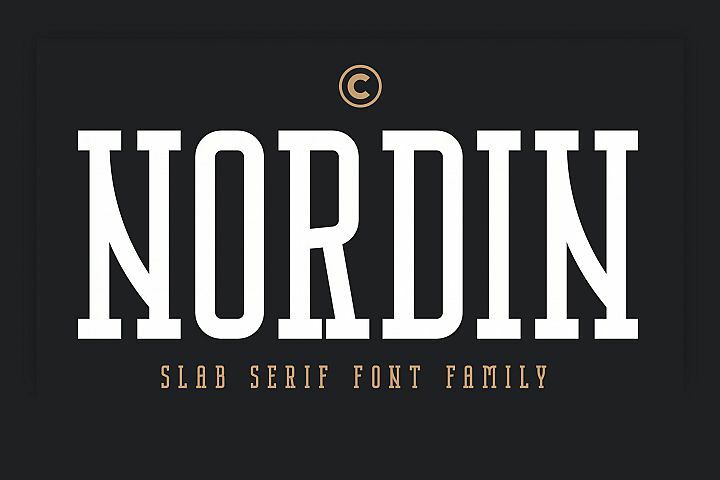 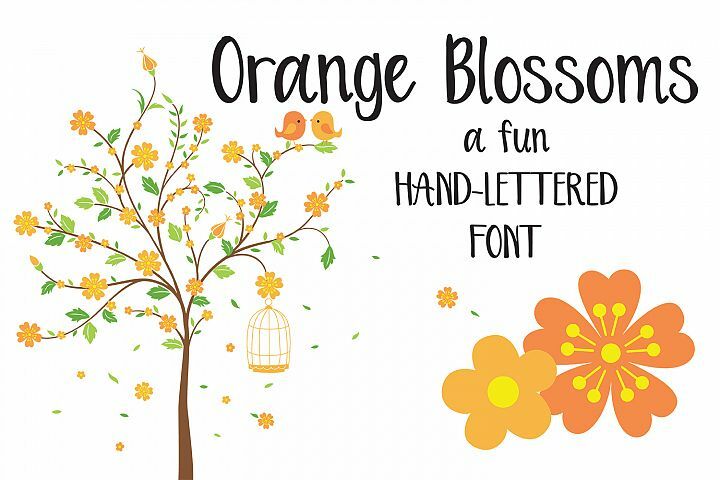 This font file comes in OTF & TTF format and works in all software like Word, Photoshop, Illustrator and more. 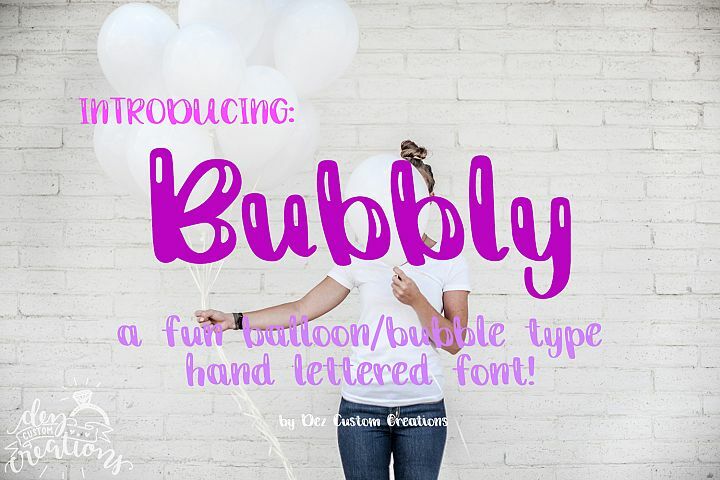 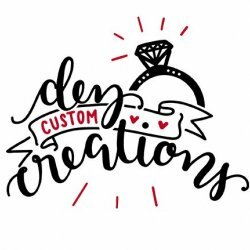 All rights to this font belong to Dez Custom Creations.